When it comes to CBD companies, the plain truth is that almost all banks consider them risky. S&S has been providing traditional domestic merchant accounts to the CBD industry since 2017 through our payments partner Elavon and our sponsoring bank US Bank. S & S was the company that convinced Elavon to enter the CBD space. We took on the responsibility of helping monitor our CBD customers and keep them in compliance. We did exhaustive research and continually provided information to Elavon. We had to overcome many obstacles to make Elavon and US Bank comfortable with the CBD industry. Because we have a 20 year relationship with Elavon and US Bank this trickles down to our merchants. By doing business with S&S, it gives our merchants access at the highest levels at Elavon and US Bank. Our merchants have the best of both worlds, concierge type of processing relationship provided by S & S backed by the processing power of Elavon and US Bank. Remember we were the first to process CBD merchants with Elavon. We were offering that service at a time when no one else could. We dealt with security issues, card association reviews, US Bank questions, and compliance and regulatory issues. 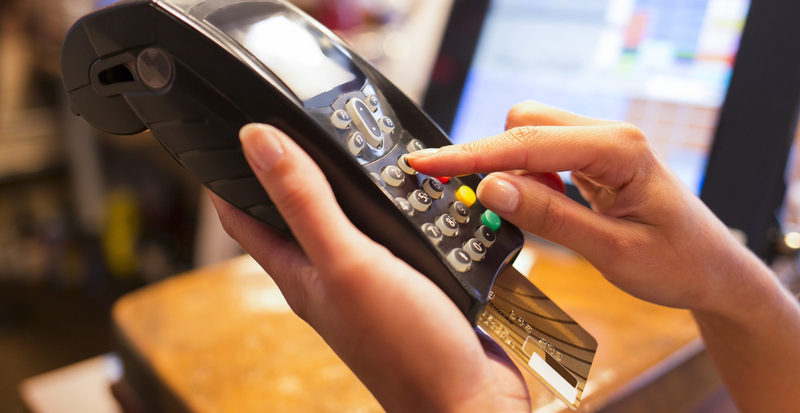 When it comes to your CBD merchant account, We have more experience with Elavon and US Bank than anyone.